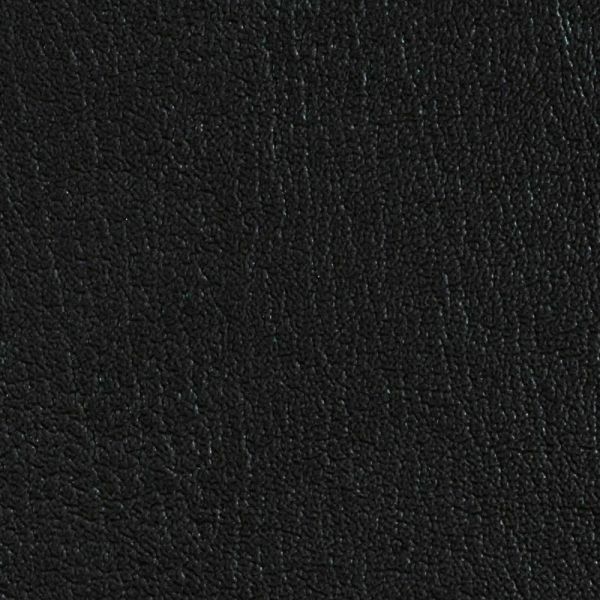 Omnova Boltaflex Vinyl Colorguard Black 517420 is an embossed vinyl that has the appearance of leather and the durability of a contract grade product. This fabric can be used in Hospitality, Healthcare, Corporate and Residential applications. It is suitable for cornice boards, headboards, cushions, pillows, RV and automotive interiors and furniture upholstery. New Omnova Item Number 517420 - Old Omnova Item Number 36355700.